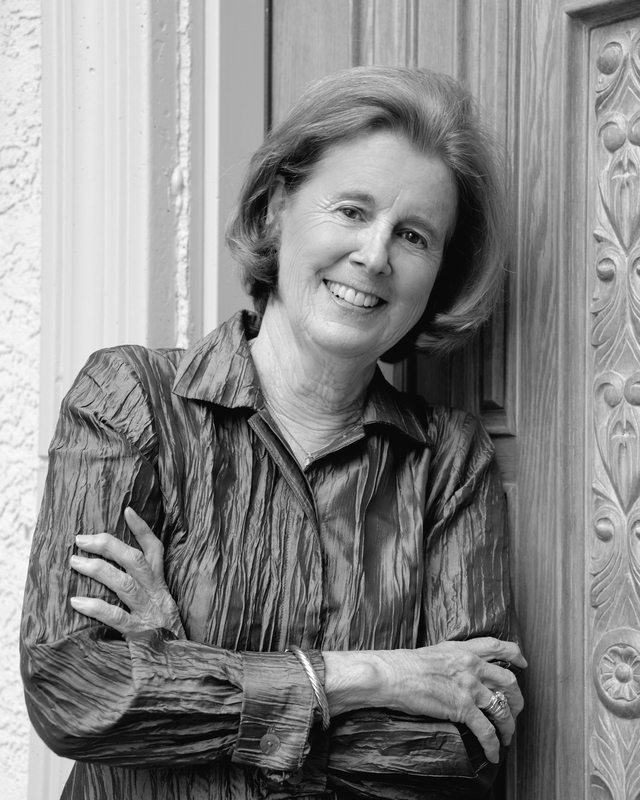 Barbara Sparks, a regional photographer with a keen interest in the Rocky Mountain West and Southwest, resides in Colorado. She grew up on the east coast and graduated from Pennsylvania State University. Once she moved west she became very interested in the expanses of the West. Sparks career was launched by the winning of a Kodak International snapshots contest. The winning picture was taken in the Himalayas. She also photographed extensively in Turkey and Guatemala. Her work has been shown in the Millicent Rogers Museum, Museum of New Mexico, Colorado Springs Fine Arts Center, Palmer Museum at Penn State University, Aspen Center for Environmental Studies, Epcot Center in Florida and the National Geographic Society in Washington, D.C.